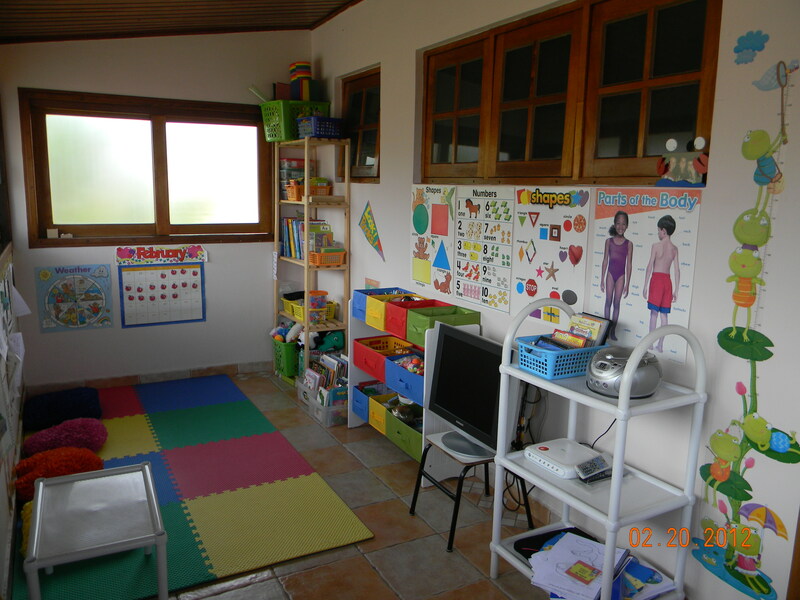 A cozy area for children to learn and have fun! Posted on February 20, 2012 by paulalyra	• This entry was posted in Videos. Bookmark the permalink.